Art can be defined as the expression or application of human creative skill and imagination. When it comes to art, imagination and skills are key words. The application or expression can be done visually in the form of a painting or a sculpture that has charismatic ability to get people attracted through its beauty or emotional power. The visual arts are the various branches of creative activities, such as painting, music, literature, and dance. Whereas, Science from Latin “scientia” meaning “knowledge” is based upon observation, identification, description, experimental investigation, and theoretical explanation of phenomena. Art and Science are generally viewed as two distinct disciplines and totally unrelated to each other. Art is often seen as creative, intuitive, expressive, sensual, experiential, and motional; Science, as methodical, logical, explicative, intellectual, cognitive, and rational. As per Edward O Wilson, “Science explains feeling, while Art transmits it”. But even more fundamentally, “the common property of Science and Art is the transmission of information…and…the respective modes of transmission in Science and Art can be made logically equivalent”. In fact, Science has always impacted Art and to establish the closer association in between these two disciplines, we need to look into the historical evolution of Art up to its contemporary phase, of the world in general and India in particular. 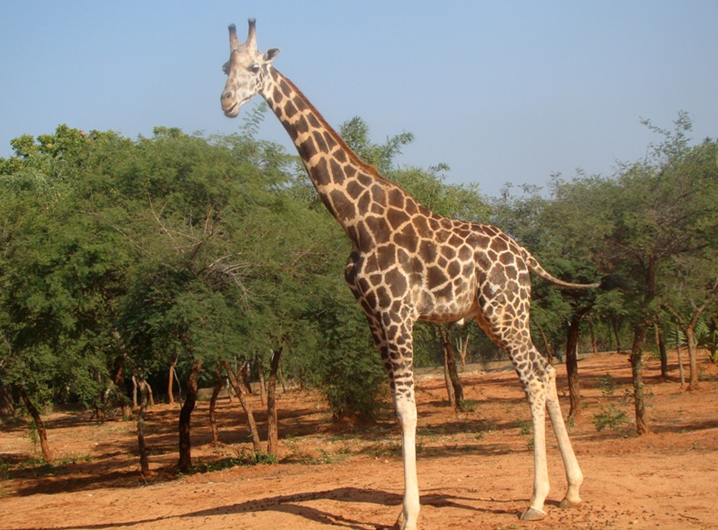 This month , Science Trail takes us to Sri Venkateswara Zoological Park, Tirupathi. The city known for its famous temple also houses one of the unique zoological parks in India. So the next time you are there, don’t forget to visit this excellent Science Destination. The European countries dominated the ship building industry for centuries together. The shift of monopoly started with growth of the Japanese ship building industry and it has been in the leading positions since 1970. 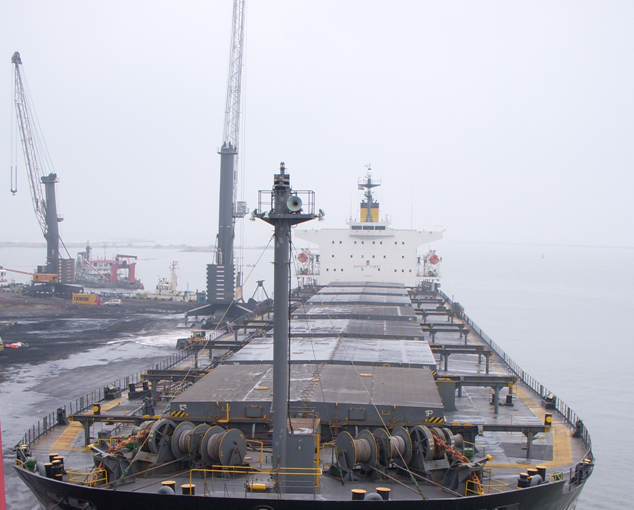 Their core products are oil tankers, bulk carriers and container ships. South Korea started to emerge as a global leader in ship building since about 2003. Today the top three players are South Korea, China and Japan and these three countries together hold 90% of the present ship building orders. eToilet – India’s first automatic, unmanned, electronic public toilet. That’s 2.5 billion reasons to start talking & acting on sanitation! That is the motto of Eram Scientific Solutions Pvt ltd, which developed an India specific sanitation concept that they very aptly called the eToilet . Imagine that you have stopped enroute a fascinating drive for a toilet break in the late evening. You have found this location mapped on your GPRS. You find a stainless steel futuristic looking box that says ‘e Toilet’. You walk up. There is a display light outside the toilet unit, which shows the unit is ‘Unoccupied’ indicating it with a Green light. There is a sign that says ‘Insert coin’. You inset a coin and the door automatically unlocks to reveal a gleaming, well-lit interior. Upon entering the toilet, indoor lights and fan switch on automatically. Pre-flush system wets the closet initially to ensure cleanliness. You finish your business and a signage prompts you to flush manually. Even if you forget to flush after usage, you are sure the system will automatically flush after you exit. What could be more damaging to a company and its stakeholders than a multi-million dollar project failure, especially if it’s an ERP implementation, where the losses are not only financial but also of reputational? ERP or Enterprise Resource Planning is a software system or package that supports automation of core business processes such as Finance, Marketing & Sales, Production and Logistics. As the businesses grow and become complex it is difficult, almost impossible for the employees to carry out the day-today tasks without errors and putting in massive effort to get the information and making right decisions. An ERP system provides the users a structured approach to store, retrieve and edit information and supports the flow of information by automation of the business processes. SAP is the market leader and the largest selling ERP package in the world with 121,000 installations in 120 countries. In this series of articles we will see the best practices in implementing this system in a organization.